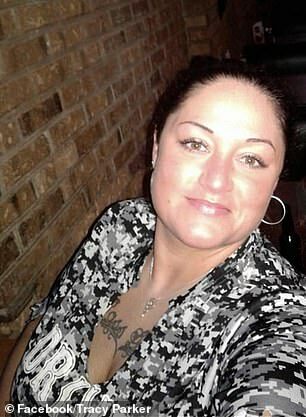 A missing South Carolina woman has been found unharmed after her family feared for her safety when a photo of a smashed phone covered in what appeared to be blood was uploaded to her Facebook account. Ashley Dillard was reported missing by her family on Friday night in Easley. Her family became worried after her sister received a strange phone call from a woman who said that Dillard was at an address and someone needed to call 911. Police were dispatched the address, which turned out to be an apartment block, and spoke to the 911 caller. The caller said Dillard was spotted getting into a car with a man. 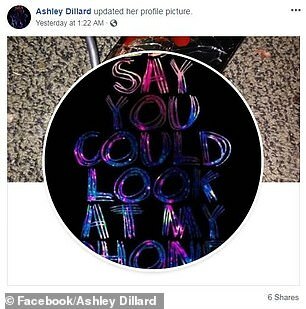 No one in Dillard’s family had heard from her when bizarre posts started appearing on her Facebook page at about 1am. 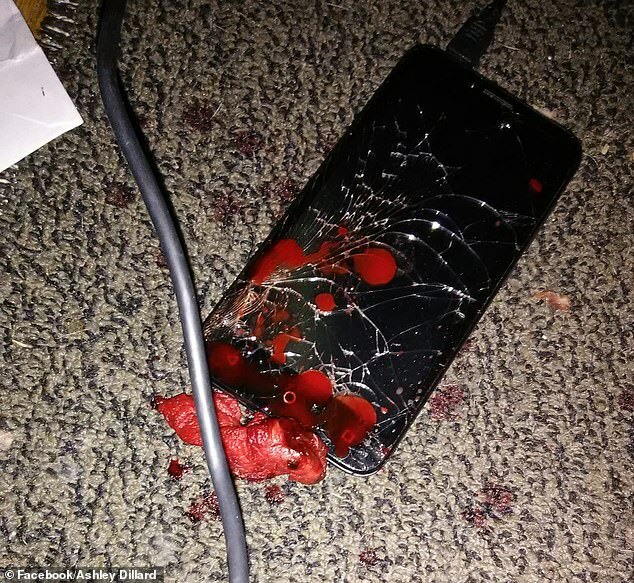 One of the photos that was posted was of a smash phone covered in what appeared to be blood. Another image uploaded to her account included the words: ‘Did I say you could look at my phone?’. Her profile image was also changed to feature a photo of an unidentified man. The images prompted Dillard’s worried family to launch a Facebook campaign to track her down or find out information about her disappearance. They said they feared for her safety especially after the photo of the blood-soaked phone was posted. Her family confirmed on Sunday morning that Dillard had since been found. Police said Dillard was located walking down a street in Easely and that she said she was fine and unharmed. 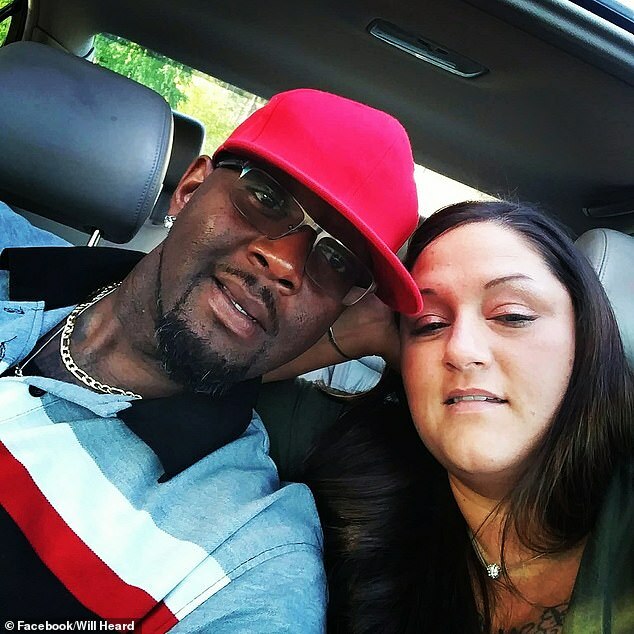 A man she was found with, William Heard, was arrested by police on an unrelated matter. 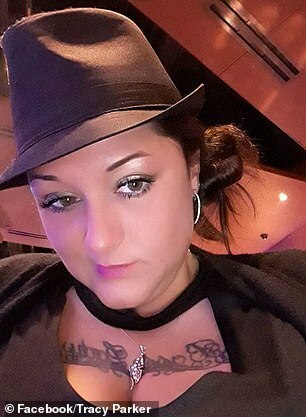 Heard, who is believed to be an ex-boyfriend, was taken into custody on a family court bench warrant, according to online records. Dillard’s mother, Tracy Parker, told Fox Carolina that she has since learned her daughter’s phone was hacked. She said Heard was the suspect. Heard is not the same man whose photo was uploaded to Dillard’s Facebook account. Her family have not yet commented on the bizarre circumstances surrounding her brief disappearance. 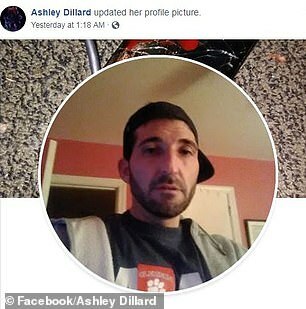 A family friend posted a selfie of Dillard sitting in the back of a squad car after she was found to let people know she was unharmed.